NYCDailyDeals -- What's Free And Cheap In New York City Today: 31 Cent Scoops @ Baskin Robins + 8 Cent Indian Food! 31 Cent Scoops @ Baskin Robins + 8 Cent Indian Food! Tonight from 5PM - 10PM, Baskin Robbins will be serving up scoops of ice cream for 31 cents each. Click here to find Baskin Robbins store locations near you. Not to be outdone... thanks to the folks at 8coupons.com, Midtown spot Indus Express (48 West 48th Street) is offering orders of chaat for 8 cents this afternoon from 2PM - 6PM. What is Chaat, you might ask? It's Indian street food which often contains ingredients like potato pieces, crispy fried bread, gram beam, spices, and onions. You can grab the mobile coupon from here. The street foods sounds exciting. 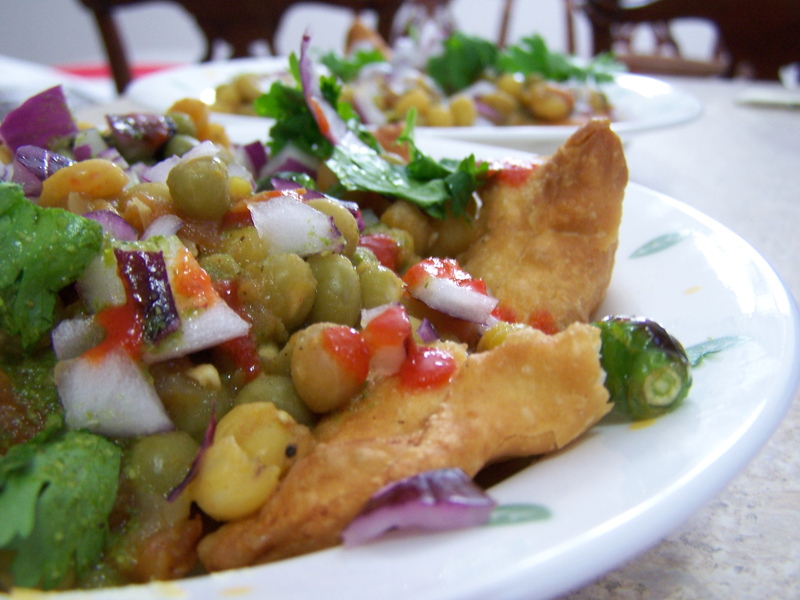 I would like to try Chaat. Happy Earth Day! Drink Free Coffee! See An Intimate Screening Of "The Natural"